Our No-Rules Book Group will meet APRIL 20, from 10:00am-11:30am downstairs at the Baraboo Public Library in downtown Baraboo. just come ready to listen. The Womonscape Center is a non-profit organization that celebrates and supports women in their desire to live rich and fulfilling lives. The Center’s aim was to be educational, supportive, recreational, peaceful, and safe. 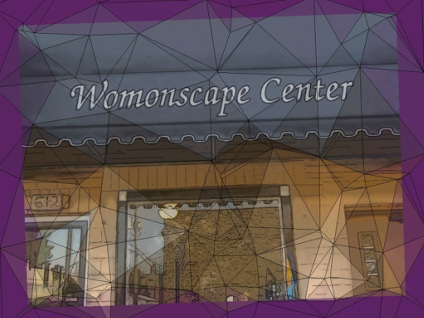 The Womonscape Center was a place for women to share resources, conversation, and ideas; for quiet reflection and study; and for workshops and gatherings. And, we maintained a presence in downtown Baraboo for a little over three and a half years. 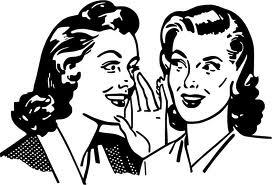 Now we are Womonscape-On-The Go and will let you know if there comes a time when there is another storefront with another opportunity.....In the meantime, we are still here! We will be meeting occasionally and continuing with our discussions and activities. what you've been reading or doing or just come and listen to others. We'll meet from 10:00am to 11:30pm. We usually meet downstairs. Check with the Library front desk upon your arrival. The Womonscape Center is a non-profit 501(c)(3) organization. All donations are tax-deductible.